CRO on Tap is back for another exciting evening of free drinks and CRO! This time we’ll be taking over the Hoxton Hotel in Holborn from 6-9pm on Wednesday, July 18th, and talking about the power of psychology and how it can be used to skyrocket conversion optimisation success. 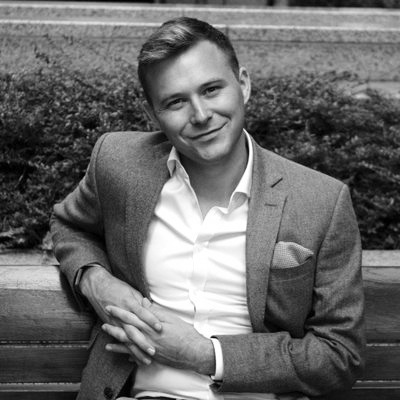 Joining us will be behavioural scientist Dr Joe Gladstone, assistant professor in Behavioural Economics & Consumer Behaviour at UCL & a Forbes 30 Under 30. He will be talking about his extensive research on the use of ‘nudges’ in driving behavioural change. Also joining us to talk about customer insights & testing strategy will be conversion expert Hamish Bones, Director at revenue optimisation agency Good Growth. He’ll talk about their unique approach to understanding customers, which involves both ethnography & Design Thinking. Named a Forbes 30 Under 30, Joe's research in Behavioural Economics and Consumer Psychology aims to understand financial decisions & digital behaviour. Joe is a regular guest on BBC World News, where he comments on topics related to consumer behaviour, & his research has been profiled in many publications, including The Wall Street Journal, Time Magazine, The Economist, and Fox News. Good Growth is a revenue optimisation agency based in Exeter & New York. 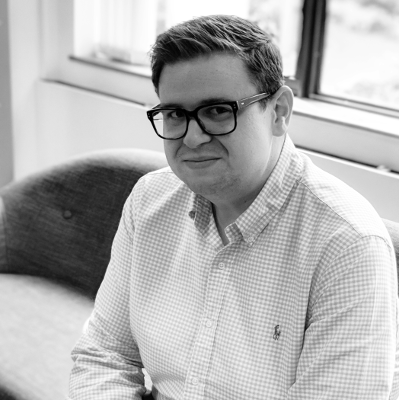 Formally acting as Head of Optimisation, Hamish has led on client engagements with companies such as The Economist, The Spectator, The Guardian, GAME PLC, M&Co and Regus, among others.